TECHNIREL teams come from the field and master the profession of sanitation. They listen to you and advise you to recommend the most suitable lifting station regarding your needs and the configuration of the project. 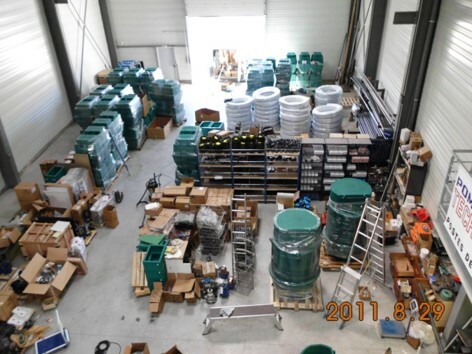 All TECHNIREL products comply with European regulations EN 12050. They are made with quality materials to ensure excellent durability. Idéale pour gérer le débit de fuite d'un bassin de rétention d'eaux pluviales. Disponible en 1, 2 ou 3 pompes. Prééquipée en usine. 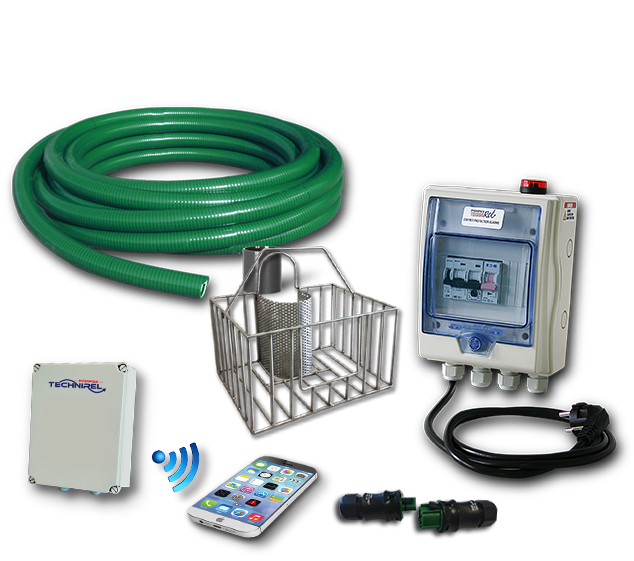 TECHNIREL is an independent expert in pumping and lifting stations for treated, used and clear water. All stations are produced, in France and answer to all configurations : individual and collective pumping and lifting stations for domestic or industrial aeras. 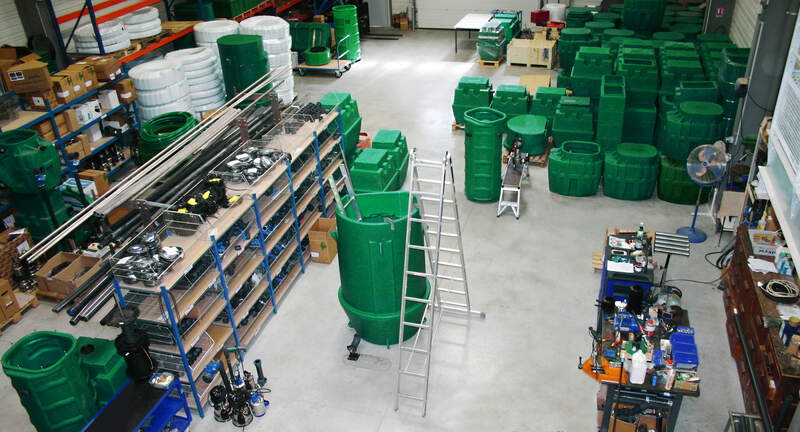 The TECHNIREL teams are from the field and master the profession of sanitation, effluent treatment, sewer systems and pumping and lifting stations. They listen to your needs and advise you on the most suitable pumping and lifting station and the configuration of your project. Patented products and equipment specific for easy installation and flawless durability in the treatment of all your effluent. A pumping and lifting station is composed of a tank, a lifting pump and specific accessories for security. 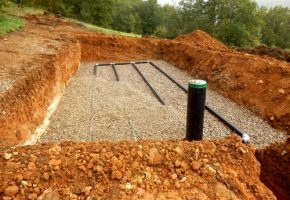 This installation must ensure, at all times, the perfect management of your effluent, sewage or loaded water, even of your rainwater. Les gammes de stations de relevage TECHNIREL sont larges et variées et vous permettre de trouver une solution d’assainissement parfaitement adaptée à la configuration de votre projet que vous soyez relié au tout à l’égout ou à un assainissement propre. 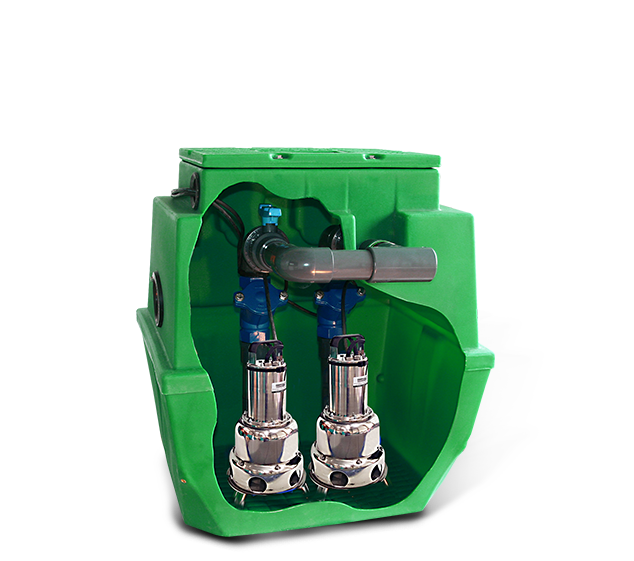 The lifting pumps cover all the needs for lifting of effluent, sewage, wastewater, loaded water and even rainwater. 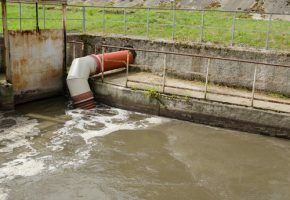 When the sewage need to be linked to effluent treatment plant, the connection is obligatory. 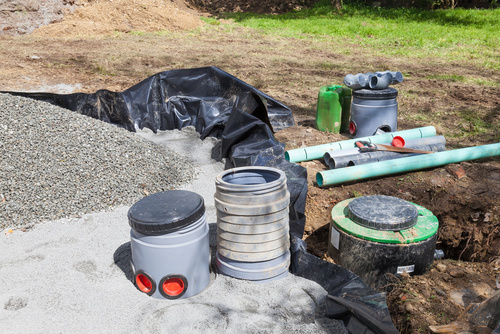 Otherwise you must equip yourself with a individual sanitation system such as septic tank (or pit all waters), micro-station or sand filter (or compact filter). 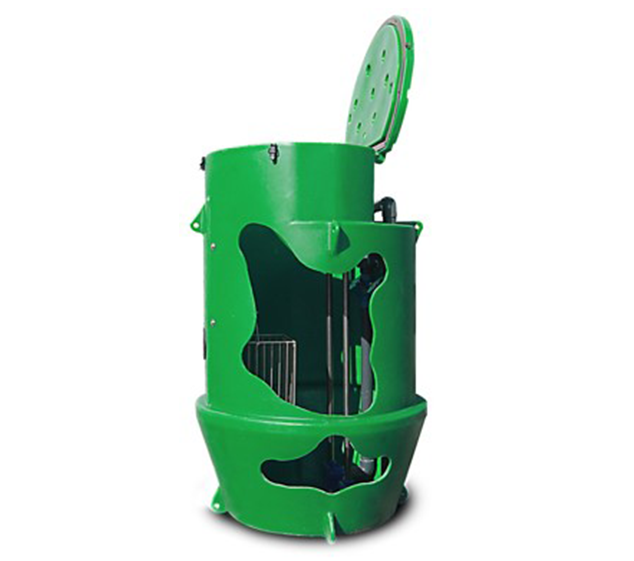 For all these sanitation configurations, the pumping and lifting of effluent, sewage and wastewater is possible. 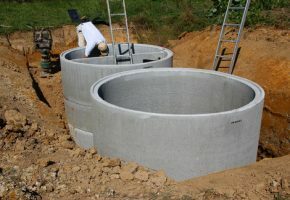 The main reason for the purchase of a pumping and lifting station is the need to connect a house or a building to the sewer in order to evacuate the loaded water (toilet waters) or the sewage (kitchen, bathroom, washing machine water …). 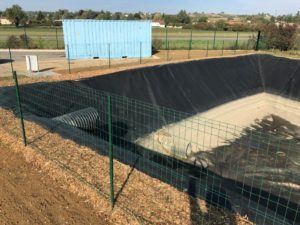 Generally, the installation of a pumping and lifting station is a point evoked very upstream, by providing the connection to the public network and therefore to the sewer or to a clean sewage network. Once the connection solution and thus the lifting station is planned, the building permit can be issued. 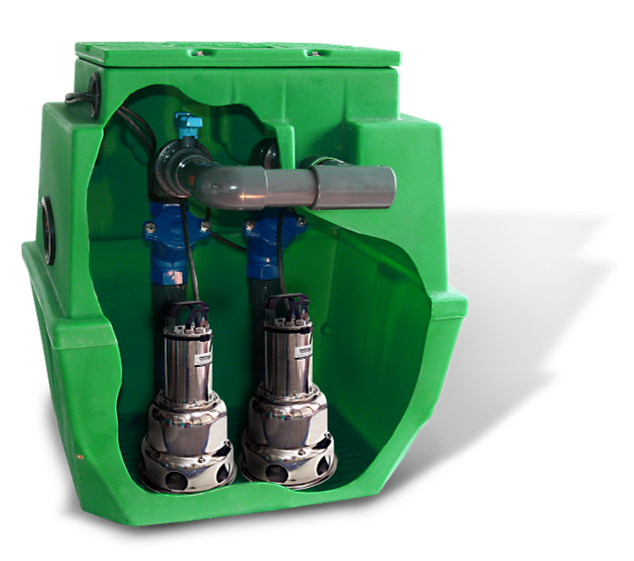 However, not all configurations require the installation of a pumping and lifting station for cleaning sewage or wastewater. 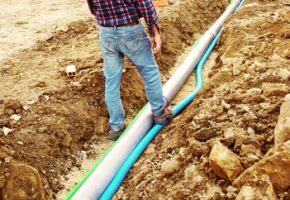 Only configurations in which the house can not be gravitarily connected to the public network, that is to say when the slope of the sewerage pipe between the house and the mains drainage is too weak (less than 1%) , are concerned and must therefore be equipped. loaded water, sewage or rainwater, the height and the length of lift and finally the particular expectations of the owners in terms of safety and tranquility. 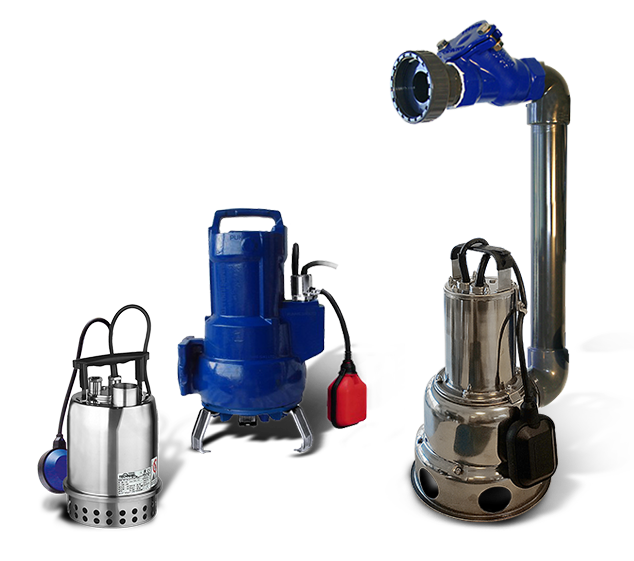 Find below the recommendations for TECHNIREL pumping and lifting stations according to each situation. Development of a basement, a garage or a cellar for a workshop, an apartment or a laundry room. Installation of a sanitation network in flood zones, in areas with high risk of frost or in the presence of groundwater. The configurations for the installation of a collective pumping and lifting station are numerous and studied according to the building (height and length of lift) and the quality of the waters to be raised (loaded water, sewage, clear water or rain water). Find below the recommendations in TECHNIREL pumping and lifting stations according to each building. 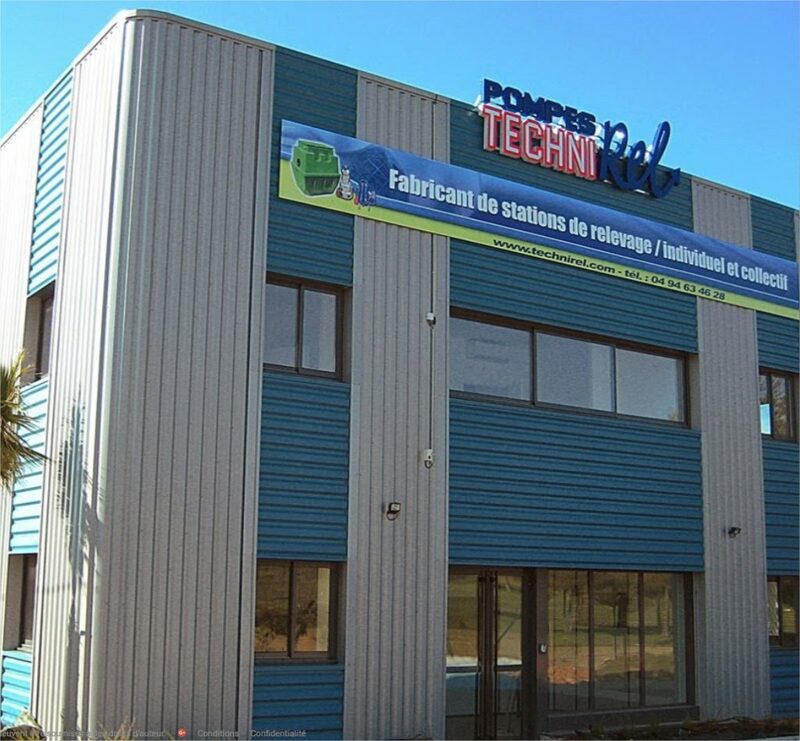 Since 2003, TECHNIREL has been producing, at its 1,000 m² production site in Ollioules (83), south of France, all individual or collective pumping and lifting stations. As the only independent producer of domestic and collective lifting stations, TECHNIREL has regularly invested and modernized its industrial production tool to develop and manufacture all of its pumping and lifting stations, sold under the TECHNIREL brand and under vending brands. The new generation of SANIREL prefabricated pumping and lifting stations facilitates installation by the fitter and seduces the operator with real savings generated by our patented concept.